What started off as an attempt to resolve a neighbor dispute has resulted in an induction into the West Carrollton Plaza of Fame. 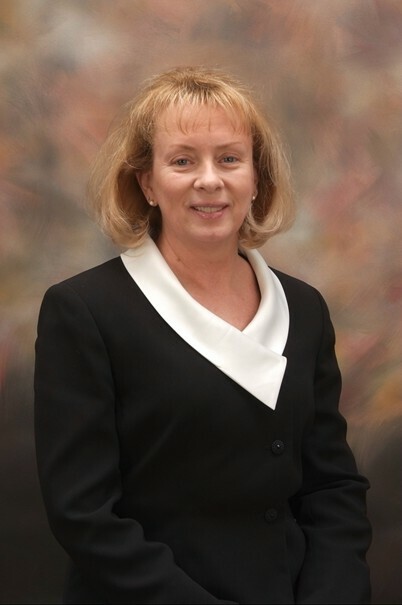 Linda Lotspaih served on the West Carrollton City Council for 16 years from 1998 to 2013. She will be inducted into the Plaza of Fame during the Oct. 9 city council meeting. A reception will be held in the Civic Center Lobby, 300 E. Central Ave., at 6 p.m. before the meeting begins. She said helping citizens with problems was always her top priority. Former council member Jim Folker agreed when he nominated her for the recognition. “Linda definitely had the best interest of the residents while she served on council. She would listen to all sides in order to make a good and solid decision to improve the city,” he said. Lotspaih joined the City Beautiful Commission for several years before she was elected to council. She frequently volunteered at the Monster Mash, Christmas Festival and Father/Daughter Dances. “It was always a great honor to represent West Carrollton wherever I went,” she said. She graduated from West Carrollton High School in 1970 and married her high school sweetheart, Michael, who passed away in December 2016. The Lotspaih’s three children graduated from West Carrollton and three grandchildren currently attend West Carrollton schools. Lotspaih currently serves as the administrative assistant to the police chief in Sugarcreek Township. Her daughter, Amanda Zennie, currently serves on the West Carrollton city council. “Mom has always been an example of someone who puts serving her community at the top of her list and inspired me to do the same,” Zennie said.